This will be England’s second visit to India in the last 12 months. 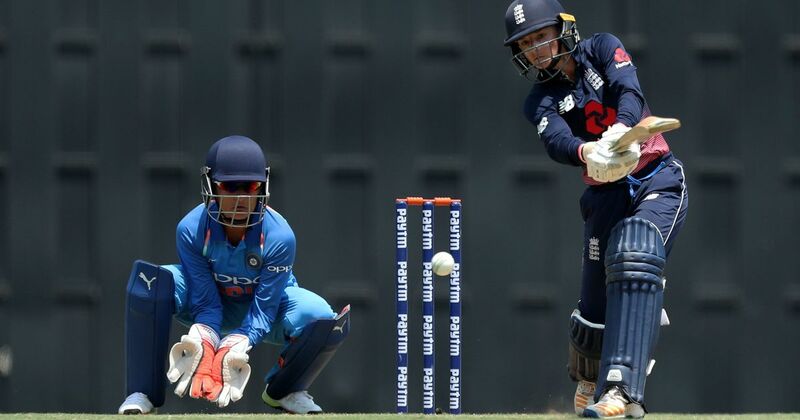 The England women’s cricket team will play three One-day Internationals and as many T20 Internationals in India in February-March, reported PTI. This will be England’s second visit to India in the last 12 months. The world champions had last visited India in March 2018 for a T20I tri-series that involved Australia. The ODIs are set to played in Mumbai on February 22, February 25 and February, while the T20Is will be held in Guwahati from March 9. 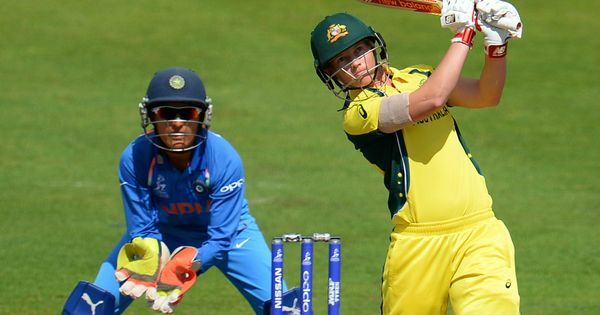 Points earned from the ODIs will be added to the ICC Women’s Championship in the second cycle. Reigning 50-over World Cup winners England last toured India in March 2018 for a T20I tri-series in Mumbai, where they ended runners-up to Australia. India and England last met each other in the World T20 semi-final in November, where Harmanpreet Kaur’s team lost.